ACML2017 will be held at Baekyang-Nuri (The Commons), Yonsei University in Seoul. 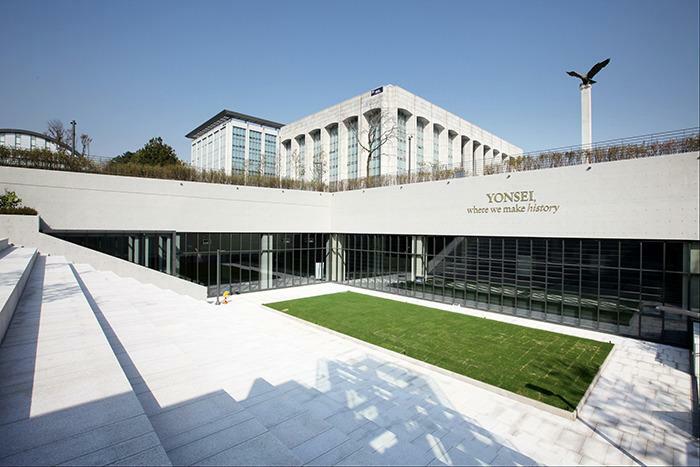 Yonsei University, as one of most prestigious universities, is about 130 years old historical campus in Korea. Western missionary initiated to establish medical institute first in light of Christian spirit. Today, Yonsei takes pride of 300,000 alumni, 4,800 faculty members and four campuses including Sinchon, Wonju and Songdo. There are over 25,000 undergraduates and graduate students on Sinchon campus. Many alumni exert leadership to make achievements of their own societies. Take a limousine bus #6011 or #6002 at bus stop #5B or #11B on the 1st floor of the Incheon International Airport. Bus #6011 gets you off at the main gate of Yonsei University, while Bus #6002 drops you at Sinchon subway station. Duration is about one hour. Bus fare is 10,000 Won. It operates every 20 minutes from 5 am to 8:30 pm. For more information, visit the airport website. Take a train, Airport Railroad (AREX) and transfer to Line #2 at “Hongik University” station. Get off at "Sinchon" station (subway line #2) and get out to way #2 or #3. Duration is 60 minutes. Fare is about 4200 Won. Download Seoul Subway Map or click the website. Get off at "Sinchon" station (subway line #2) and get out to way #2 or #3. Don't be confused with "Sincheon" station. Go straight toward "Yonsei-ro" and see the main gate. 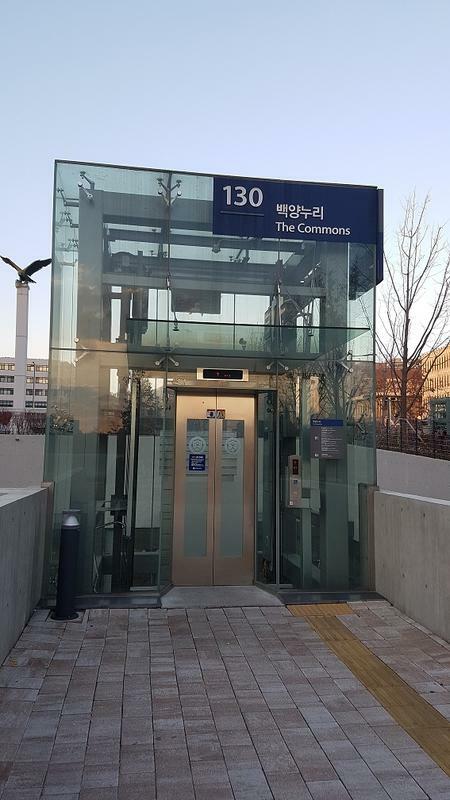 Baekyang-Nuri (building #130) is at 100 meters distance from the main gate on your left side. 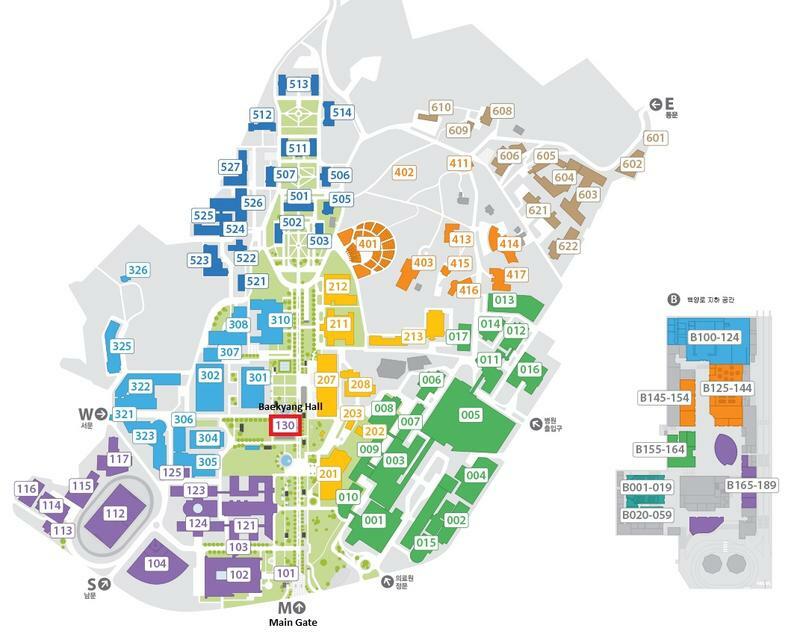 Refer to the campus map.